A lot of businesses today would have servers to run their IT infrastructure. There are at least two different approaches to this. What used to be common was having local servers. This means that the company buys or leases servers from hosting providers. In a way, this is more expensive because one server is meant to run one type of application. In fact, updating or securing your server requires a group of people with a certain set of skills. For a big corporation, this is not a problem but for a small or mid-sized company, it means a lot of money that are better spent somewhere else. This is where cloud computing comes in. 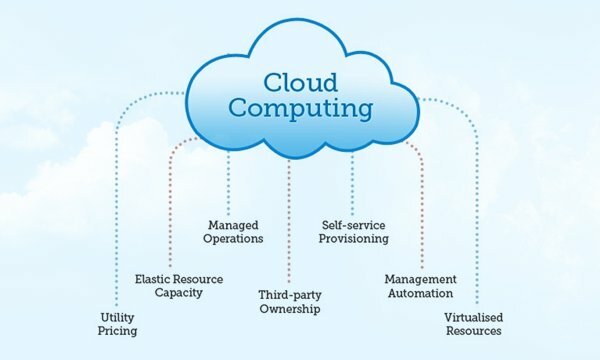 The concept of cloud computing is rather simple. It allows you to run multiple services such as storage, runtime, database and many others on a complex system. It is much cheaper than running multiple servers at the same time because with cloud computing, you can scale up and scale down almost instantaneously, depending on the resources that you need. But before digging into the advantages and disadvantages, there are mainly two different types of cloud infrastructure: public and private cloud. The word public itself shows that the cloud infrastructure is accessible by the public. This means that your company would share the cloud infrastructure with other individuals or corporations. In a sense, it means that security can be a problem especially if you are planning to keep highly sensitive information in the cloud infrastructure. However, for those that do not have the money to create a private cloud infrastructure, public cloud is the way to go especially if you need to leverage the use of having multiple servers or multiple services. A private cloud infrastructure means that you will need to create your own data center to host all of the hardware associated with a cloud infrastructure. Your data is still connected to the Internet but in terms of security, private cloud infrastructures are much safer. This is simply because you are the person in charge of securing your cloud infrastructure. In addition to that, in terms of total cost of ownership, private cloud is also cheaper in the long run but the initial costs are much higher. So, you will need to have big sponsors or funds to get started in the first place. The first cloud strategy that is essential to a business is whether to go for private or public cloud infrastructure. For some, the choice is a no-brainer but for most, it means a make or break decision for the business. As mentioned earlier, if total control of the infrastructure is what you want, then you will need to go for a private cloud infrastructure. The good thing about this is that you will have added security as compared with a public cloud infrastructure but you will also need to bear in mind that the cost can be tremendous. Bear in mind that cost is not the only thing that affects this decision. If your company is growing rapidly, then chances that your company is not IT focused. A company that takes a lot of time making decisions for its IT department should also consider going for a public cloud infrastructure. The reason is that it is easier to maintain and it should be cheaper as compared the costs associated with training. However, the problem with a public cloud means that it is not available via Ethernet or Local Area Networking (LAN). You will have to be connected to the internet consistently and will not be able to do any monitoring or testing locally. Infrastructure is one deciding factor when it comes to cloud strategy but another deciding factor to consider is the service. The concept of cloud computing allows you to run multiple services under one infrastructure but knowing the services that you want to run is important as well. For example, if you want to have a certain set of simple tools on your cloud infrastructure, then you will need to use Software as a Service (SaaS). Where storage is important, Storage as a Service (STaaS) is used instead. While we cannot possibly cover each and every cloud services that are available, it is important for you to know the type of services that you will be running. 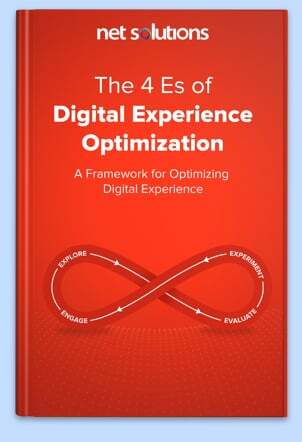 This in return will provide you with the information you need to carve your own cloud strategy. The most common cloud service that companies subscribe to is SaaS. Employees will be able to use and access the set of application and database from the cloud infrastructure. As these are usually maintained by the cloud provider themselves, SaaS often reduces the operational cost of the company as it only need to pay based on the demand only. Moreover, because the infrastructure is provided by the cloud provider, hardware maintenance need not be a concerned for the company anymore. The same goes to the software maintenance as well. The biggest advantage is cost. Regardless of moving to a private or a public cloud infrastructure, you will see large amount of money saved. This is because there will be less hardware to maintain as well as lower overhead in terms of IT staffs. The cloud infrastructure will instead be maintained by the vendor and because you only pay for what you use, economies of scale are put into play. Moving your physical servers to a cloud infrastructure has a lot of advantages. Having a cloud strategy also means that you know what goes in and out from the cloud infrastructure. This is because you will decide what can be shared and what cannot be shared inside the cloud infrastructure. Besides that, you can also decide the amount of resources that you need to use to run the cloud services. 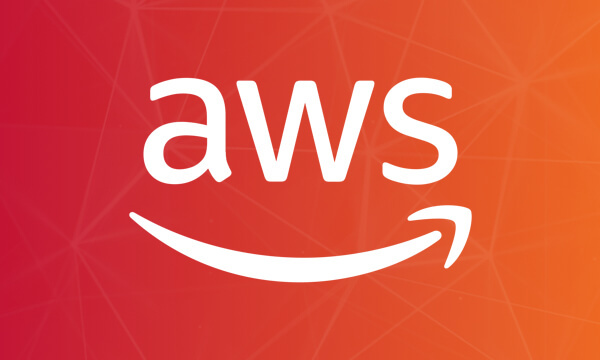 Cloud providers such as Amazon allow you to scale your resources up and down depending on the amount that you need. This means that you will not be using more than what you need and at the same time, you can cut any redundancy that can occur. Proper cloud strategy also means fewer headaches for the employees. 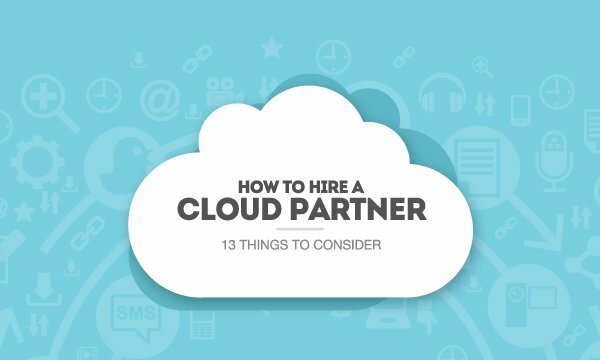 A good cloud strategy takes into consideration the needs of the company as well as the employees. By combining the two together, it will create an environment that is beneficial for both parties. In return, it will also increase the productivity. Having a cloud infrastructure means having company files on the Internet. For some, this might not be a problem but for those that deal with important information, it means setting up a private cloud infrastructure. This is more expensive but in the long run, it is also a cheaper alternative. In addition to that, going into a cloud infrastructure can also be a costly solution for some, especially for small and medium businesses. This is where cloud strategy comes into play. Find the solutions that you need and do not take more than what you can afford. In conclusion, having a proper cloud strategy is important so that you can maximize productivity and at the same time save a lot of money in the process. The key idea behind it is to know the company’s requirements or needs so that there will be as little wastage as possible. In fact, you can easily cut costs simply by scaling your needs. Cloud services can easily be scaled up and down so put this into practice and pay for what you only need. Save your data at home and share it easily. HomeSync is a network storage device with 1TB HDD inside(910TB available). If you register your mobile devices and HomeSync in your Samsung account, you can access HomeSync from your mobile devices anytime to upload or download data. With one ID, you can register up to 6 devices, including HomeSync. So, you can easily share data among your devices. You can also register up to 7 different IDs so that the whole family can save and share data together. This means that you and the people you allow can enjoy the content saved in HomeSync from their own mobile devices. They can also enjoy the content from multimedia devices connect to HomeSync, such as TVs or monitors with HDMI port at home.